As your business grows your HR requirements will follow. As your business grows your HR requirements will follow. 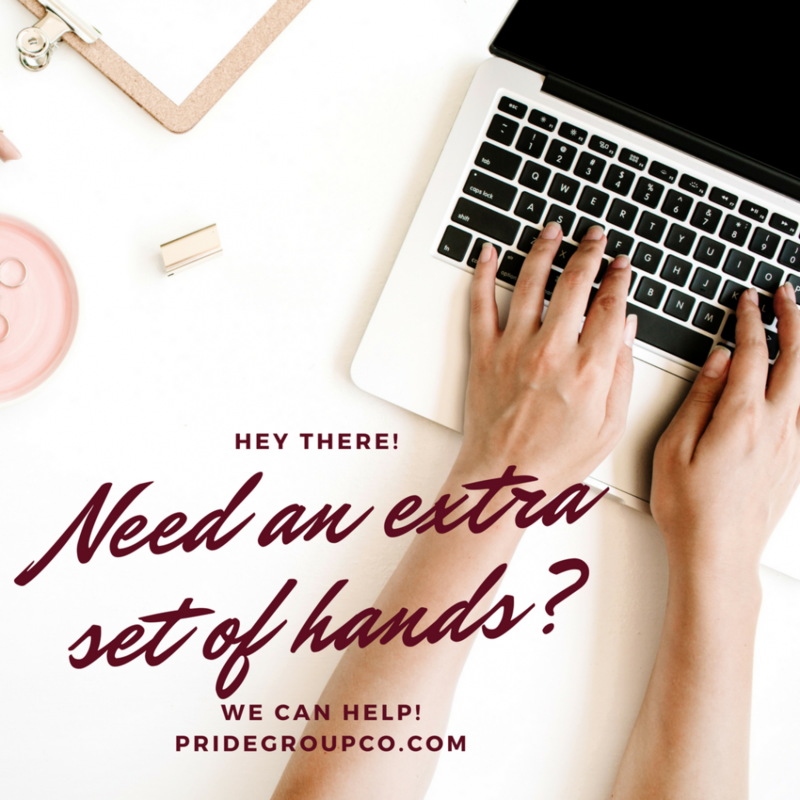 Often new or quickly expanding business find themselves handling HR needs on an ad hoc basis, coming up with policy or documentation in response to a sudden need. This can result in oversights, miscommunications and lost time and income. Bringing us on to help with your HR documentation needs avoids these “gaps” and ensures you have what you need to move forward efficiently. Our HR service offerings cover the documents and forms required for just about any general business- or employee-related situation. These include offer letters for salaried or newly temp-to-perm staff, on-boarding documents and hiring notices and ads. As a complement to these services, we also research, develop and write formal job descriptions for current and prospective staff. These descriptions are vital to helping ensure that staff understand what’s required of them, whether they’re meeting the expectations of their role, and what skills or achievements are needed if they’re to be considered for a promotion. They also avoid “scope creep” and ensure that you’re adequately compensating employees for their work. In addition to the above, we work with you to craft tailored documents that speak to your business, its culture and employees. A “welcome” package will incorporate information specific to your workplace and expectations, for example. Documents such as employee counseling statements, vehicle use reports, expense reports and leave requests will also be customized to your business and its specific requirements. While you may already have some – or much – of your HR documentation in place, we can undertake an audit to highlight any underserved or out-of-date areas. Depending on the results, we can help create additional policies, review and update your personnel policy manuals, and develop performance review processes and forms.